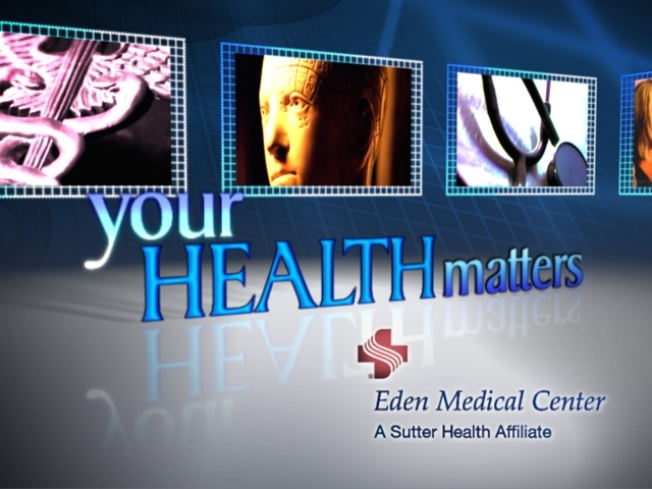 "Your Health matters" is a half hour show promoting healthy living from some of the Bay Area's leading medical experts. NBC Bay Area has partnered with these experts and groups to bring you great stories on the advancements in Medical technology and how those advancements can help all of us live a better life. 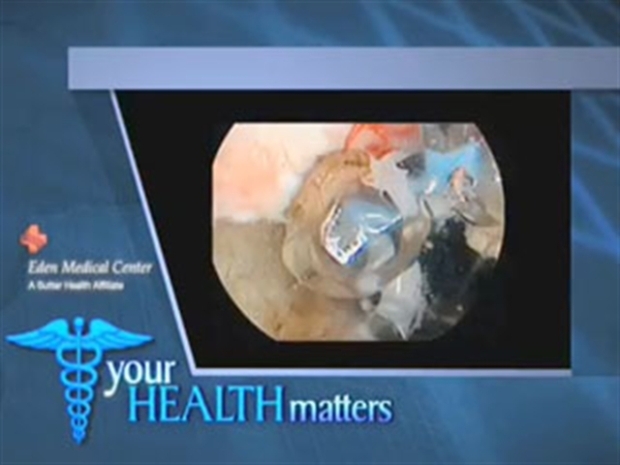 "Your Health Matters" will explore Woman's health, Orthopedics, Joint Replacement Surgeries, and Neurosciences to name just a few health topics. All shows will be posted on NBC Bay Area.